SINGAPORE - The Republic is the world's largest exporter of ornamental fish like mollies, guppies, goldfish and koi. Industry players here typically import fish from the region, which they either rear or breed for re-export. The latest UN Comtrade statistics released by the Agri-Food and Veterinary Authority showed that firms here exported about US$56-million (S$75.8-million) worth of fish in 2013. This is a dip from 2012, when Singapore exported US$62 million worth of ornamental fish. Here are the five most popular fish exported from Singapore. 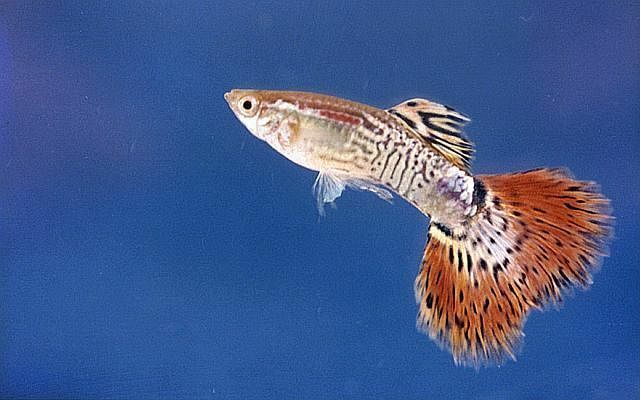 The guppy is one of the world's most widely distributed tropical fish, and one of the most popular freshwater aquarium fish species. It is sold for between 20 cents and 50 cents each, depending on size and colour. These tropical fish are versatile and easy to breed. They are also hardy and thus a popular aquarium fish. They are sold for between 20 cents and 50 cents each, depending on size and colour. An easy-care fish and popular with beginning aquarists, the platy comes in many colours, but the most common is a solid red. They are sold for between 20 and 50 cents each, depending on size and colour. 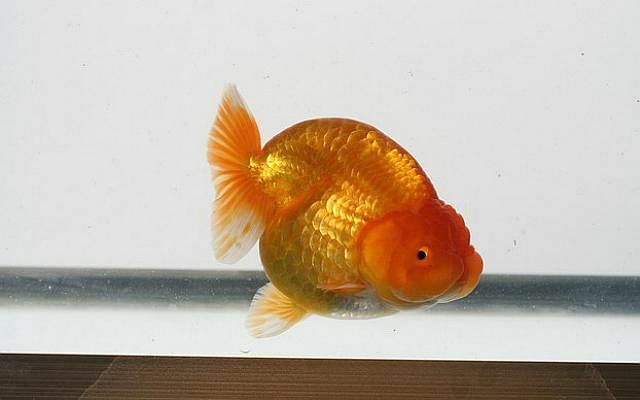 The goldfish is one of the most commonly kept aquarium fish and is a domesticated version of a less-colourful carp. It was first domesticated in China over a thousand years ago, and several distinct breeds have since been developed. Each goldfish costs between $3 and $150 each, depending on size and variety. 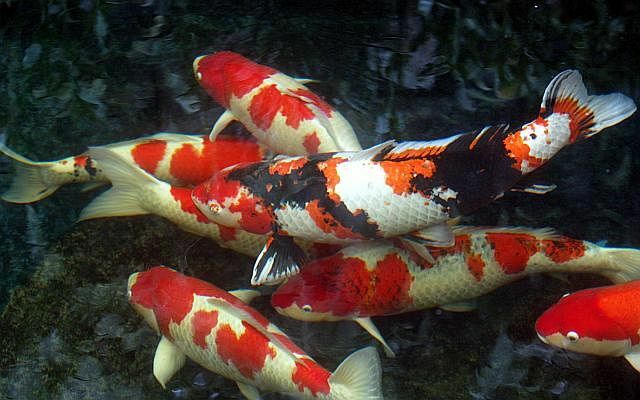 These fish are typically kept for decorative purposes in outdoor koi ponds or water gardens. They vary in colour, but some of the common colours are white, black, red, yellow, blue and cream. They are peaceful freshwater fish and have an average lifespan of 15 to 20 years. Prices range from $3 to $150, depending on size and variety.